7-24-15 Today’s Tarot is the Two of Air. It is better to know, than not to know. Allow the information you need to come to you. 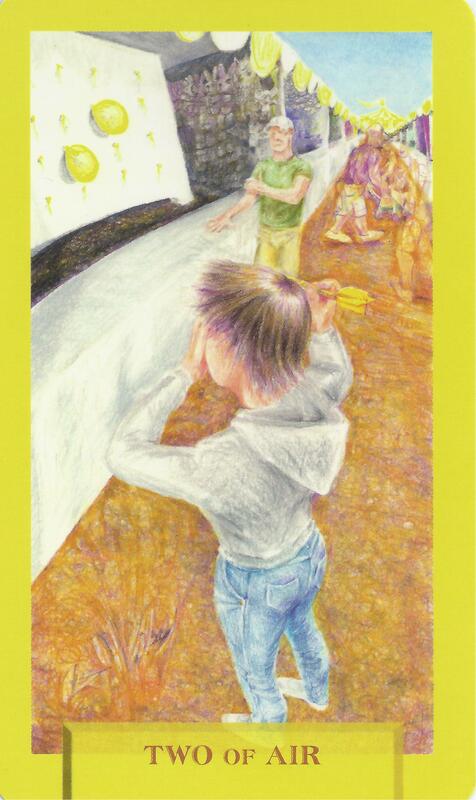 This card is about responsibility and informed choices.